Happy New Year! :) This past Sunday we kicked off a new Christian church year with the beginning of Advent--the church season when we focus on Christ's "coming," his first coming at Christmas, his present coming through Word and Sacraments, and his second coming on the Last Day. 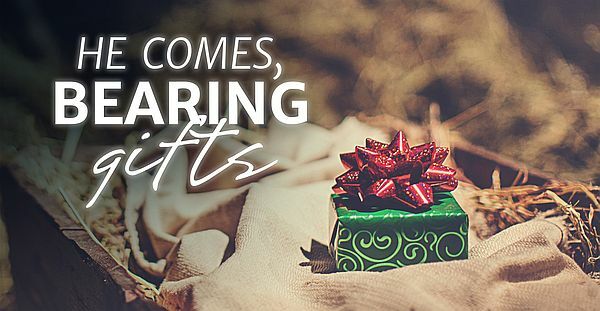 Our focus on the Sundays of Advent this year is "Christ Comes, Bearing Gifts." This past Sunday, we opened the first "gift" that he brings--the gift of hope. Below is an excerpt adapted from Sunday's sermon on Luke 21:25-36. If you would like to go back and read the sermon--Hope Trumps Optimism, simply click on the link. Have you noticed lately any new lights, usually of the twinkly, colored, or motion variety, in your neighborhood? Do inflatables now pop up where only a couple weeks ago you found green grass? Have evergreens of the real or plastic and metal kind started showing up in picture windows or maybe even appeared in your own home? Have you heard songs about snow and roasting chestnuts and holiday cheer when you go out shopping? Have parties and outings and get-togethers suddenly filled your calendar to overflowing? Have wish lists been handed out? Even here at church, we see signs of what’s coming! Over here we have the Advent wreath. The paraments have turned blue symbolizing hope, and our balcony has been trimmed. What do all these signs tell us? All the “signs” shout with bright, neon lights—CHRISTMAS IS COMING! That’s not saying that Jesus’ work of forgiving your sins or earning your salvation is incomplete. No, when he came the first time, he lived the perfect life you failed to live. He suffered the hell that you deserve. With his resurrection from the dead, Jesus washed away the guilt of every one of your sins, public or private, out of love for you. You are forgiven. You are saved, but you are not in heaven with Jesus yet. That’s why Jesus’ second coming is such a cause for anticipation among God’s people! Christ is going to completely deliver you from this vale of tears to be with him body and soul forever in heaven. With his own life, Jesus guarantees that promise, “Heaven and earth will pass away, but my words (my promises) will never pass away.” Those promises of Jesus give you comfort when you grieve. They give you peace when your life seems out of control. They give you hope, not just optimism, when all else seems dark and uncertain, even as life in this world gets harder for believers the closer we get to the Last Day. So what will you do until then? Jesus urges us, “Be careful, or your hearts will be weighed down with carousing, drunkenness and the anxieties of life, and that day will close on you suddenly like a trap. For it will come on all those who live on the face of the whole earth.” Watch yourselves! Pay attention to life around you. Recognize the temptations before you, especially those that are hard for you, and avoid them. Yet be mindful of your ongoing need for Jesus to strengthen you through his Word and Sacrament. We need to live each day expecting that Jesus will come back today, but we need not live life out of fear of his holy judgment. No, we live with eager anticipation of the eternal joy that will be ours when Jesus returns. We live with confident hope knowing the relief that Jesus will bring. So through faith in him, you take the crushing burden of your anxiety and guilt and leave all that at the feet of the One who sets you free. As you watch and pray, as you spend time in his Word and at his Table, you take your troubles to the One who promised, “Come to me, all you who are weary and burdened, and I will give you rest.”(Matthew 11:28) With God’s help and hope in his promises, Jesus will find you ready for heaven when he comes again. Raise Your Voices This Christmas! - We have formed a family choir--men, women, and kids--to sing a couple pieces for our Christmas Eve candlelight service. We have practices in the balcony planned for Sundays, Dec. 9, 16, 23 after worshipand next Wednesday, Dec. 12 @ 6:30 pm. If you would like to participate, please contact Randy Cochran or join us for practice! Advent Night – The weeks between Thanksgiving and Christmas can get crazy with all kinds of errands, parties, and end of year work. Often lost in the shuffle is time spent with Jesus. Join us next Wednesday, December 5 in the Family Life Center as we take time to pause and prepare our hearts for Christ’s coming. We will have a meal @ 6 pm followed by a devotional service @ 7 pm. All of our King of Kings family are welcome to join us! Christmas Caroling – Join us for Christmas caroling on Sunday, December 16 from 4-6 pm. As we have in years past, we will have a trailer available to transport our piano and give our carolers a platform for singing. Caroling will be followed by dinner at a local restaurant. If you’re interested or for more info, please contact Randy Cochran! Children’s Christmas Service is planned for Friday, December 21 @ 7 pm! Our service is based around the Lord's Prayer. We hope you can join us for this special service! Offering Envelopes – 2019 offering envelopes are available in the entryway for all King of Kings households. If you are a confirmed member, please pick yours up! Every Member Visits - Pastor Gumm is visiting all of the members of our congregation. 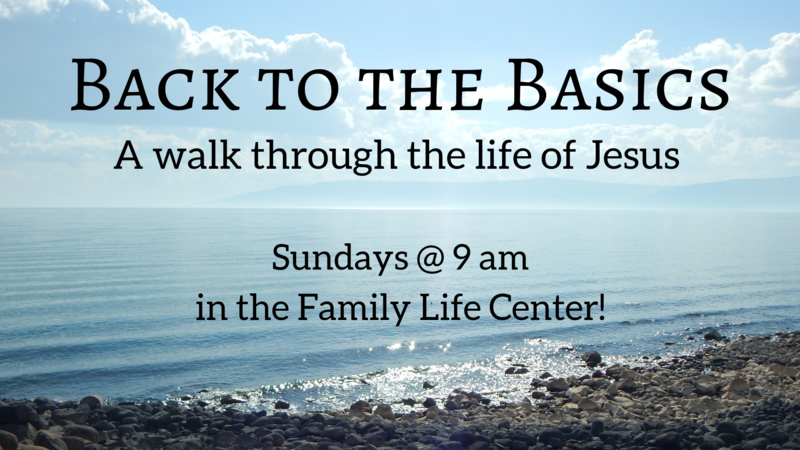 Please be sure to sign up for your visit on the sign-up sheet in the entryway at church. Slots are available up to Christmas weekend! If none of the dates or times work for you or for more info, reply to this e-mail or speak with Pastor! Growing in Hope – Why does it matter that Jesus is my Savior? Does the Bible really apply to my life? How can I become a member of King of Kings? 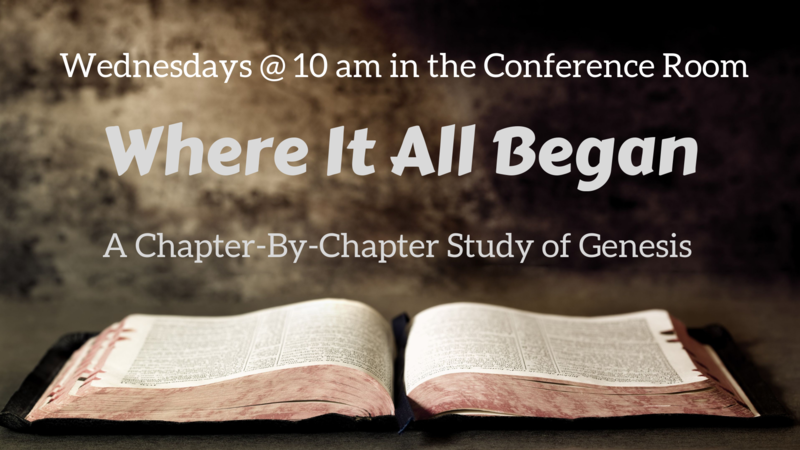 We offer a Bible information course that answers those questions and many more. Classes are scheduled to accommodate your schedule. If you are interested in this course, please reply to this e-mail!